Ox Bottom Manor is one of the hottest neighborhoods in the Tallahassee real estate market, and today's report reveals that all-time high prices and values are coming back. 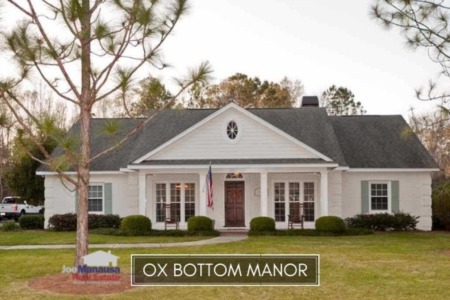 With more than 700 homes built in the past 30 years, Ox Bottom Manor in the 32312 zip code features executive level homes on half-acre plus sized lots and the school zones most often desired by buyers. 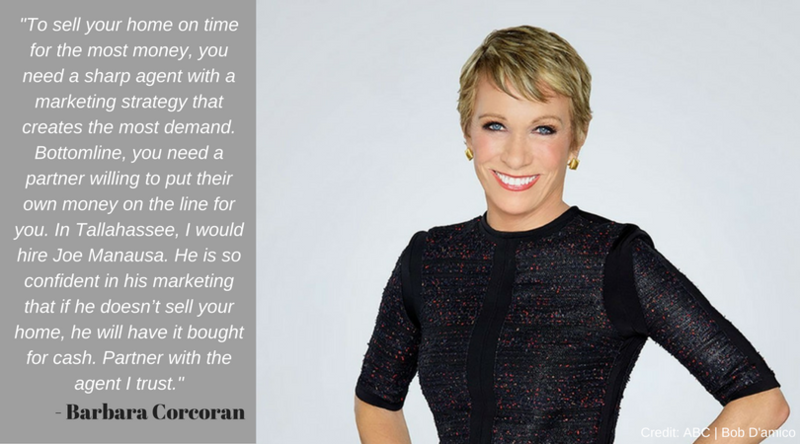 It is important to note that the narrative contained below is for sales through December for all previous years, but through the 24th of March in 2018. The graphs and the closed sales table will be continuously updated into the future (meaning bookmark this page if you always want to know the current status of homes in the Ox Bottom Manor). Average home prices in Ox Bottom Manor have hit an all-time high with the current figure coming in at $403K and rising. Will sub $400K prices become rare soon in Ox Bottom Manor? 2017 Home sales activity has been completely determined by the number of current homeowners deciding to sell. With prices at record highs now in Ox Bottom Manor, demand has not slowed. Currently, there are seven homes for sale in Ox Bottom Manor and four are already under contract. Ox Bottom Manor home values are moving higher, as inventory is low and demand continues to strengthen. The average value of a home sold in Ox Bottom Manor is $148 per square foot thus far in 2018. 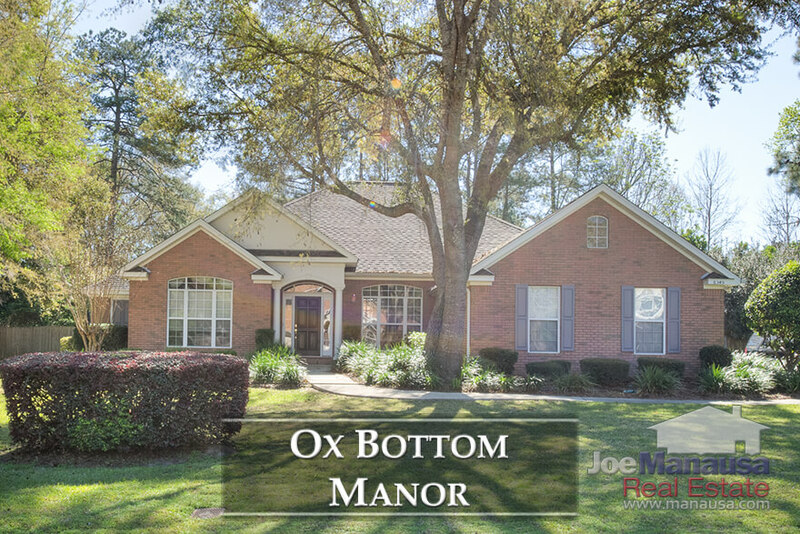 The average home size sold in Ox Bottom Manor typically falls in a range of 2,300 to 2,700 square feet, and this year we've seen it blow through the top end thus far. This is part of the reason why average prices are so high, and as smaller homes sell, we'll likely see prices decline somewhat (but values are rising, so this will offset declining sizes to a degree). The 5 home sales in 2018 have averaged 2,723 square feet. 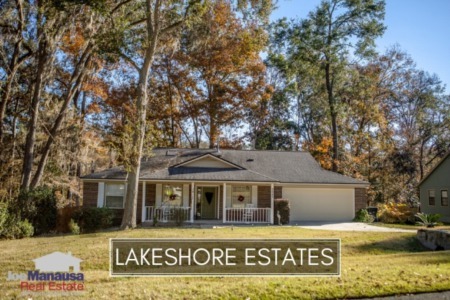 This concludes our March 2018 update on home sales in Ox Bottom Manor, please give us a call at (850) 366-8917 or drop us a note if you have questions about this super popular neighborhood in Northeast Tallahassee. If you think we cover more in-depth information about Tallahassee and its most popular neighborhoods than any other real estate website, please be sure to recommend us to your friends!